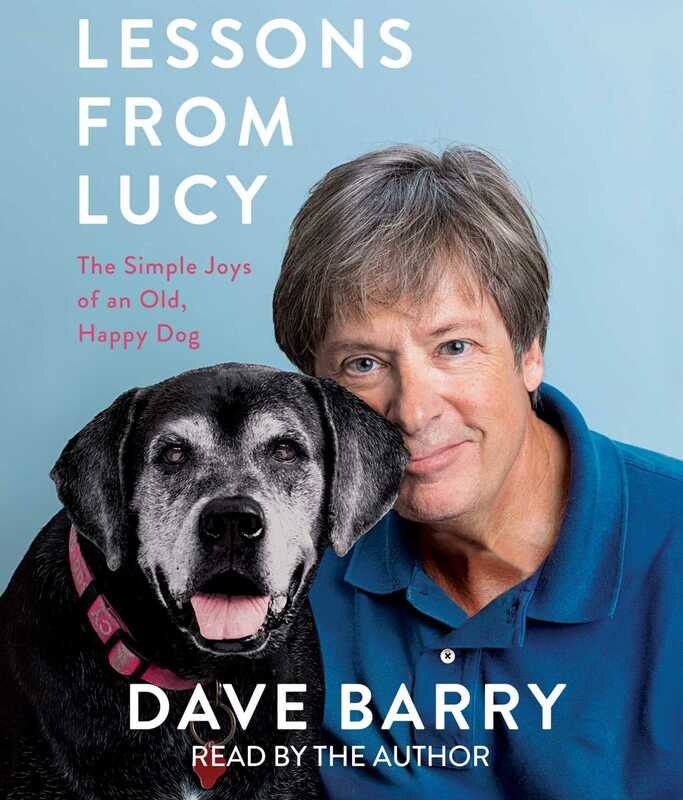 Pulitzer Prize-winning columnist and bestselling author Dave Barry reads his latest book on how he learned to age gracefully, taking cues from his beloved and highly intelligent dog, Lucy. Faced with the obstacles and challenges of life after middle age, Dave Barry turns to his best dog, Lucy, to learn how to live his best life. From “Make New Friends” (an unfortunate fail when he can’t overcome his dislike for mankind) to “Don’t Stop Having Fun” (validating his longtime membership in a marching unit that performs in parades—and even Obama’s inauguration), Dave navigates his later years with good humor and grace. Lucy teaches Dave how to live in the present, how to let go of daily grievances, and how to feel good in your own skin. The lessons are drawn from Dave’s routine humiliations and stream-of-consciousness accounts of the absurdities of daily life, which will leave readers heaving with laughter and recognition.